For many years we have been able to successfully buy and manage real estate through personal investment with WERTCONCEPT Investment Group. It was our wish to pass on the experience we've gained to our clients as well as bring it to third party investors. So we subsequently founded INVAREAL as part of WERTCONCEPT Investment Group. and international Investors with the purpose of increasing the value of assets and portfolios. 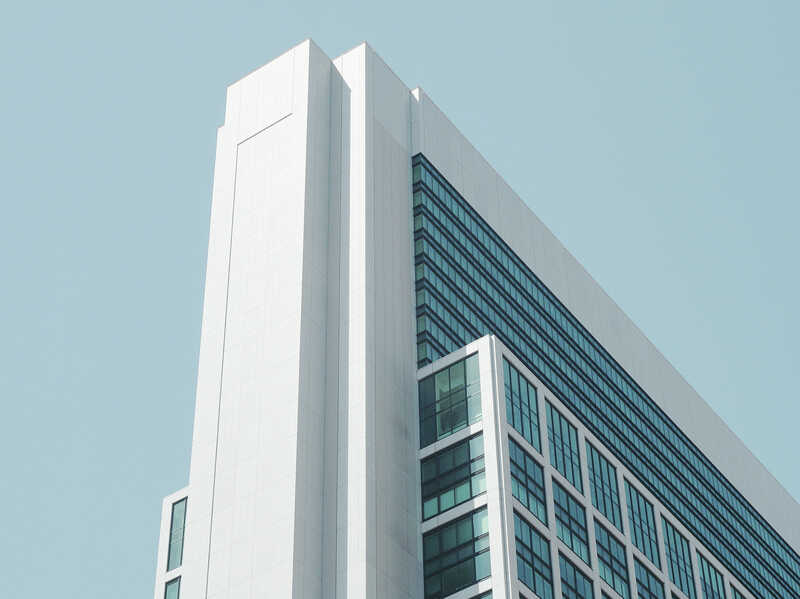 Whetherit's within a Joint Venture or as external service providers – we're a strategic partner, that creates confidence through a combination of pure real-estate service and risk assumption. We pursue an increase of value of your assets and portfolios through strategic and goal-oriented management and cooperative partnership. INVAREAL manages assets and transactions for the WERTCONCEPT Investment Group, which was founded in 2003 and has over 25 employees in two different locations. The objective to bring the know how of INVAREAL to our own business group and furthermore provide it to third-party investors. Due to being embedded within the business group, INVAREAL is capable to act as joint venture partner and bring in capital resources. We here at INVAREAL are a dynamic team, driven by the aim to continue our success story with the help of scientific approaches and the extensive experience of our personnel. How do we do it? With the best possible combination of efficiency, commitment, responsibility and empathy. 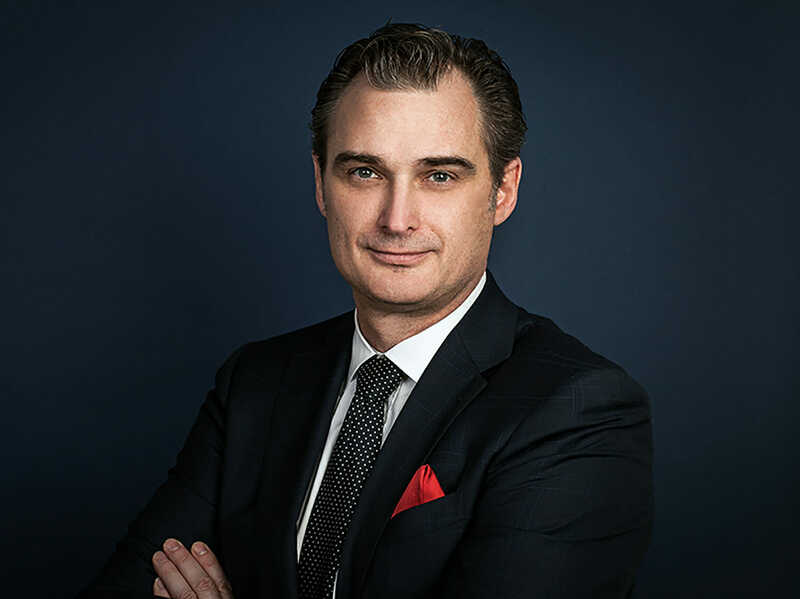 André Pilß, managing partner of INVAREAL, looks back on 10 years of professional experience within the real estate industry. He was responsible for asset- and transaction management for properties with a total value of 500 million Euro for various companies, such as local and foreign banks, family offices as well as charitable foundations. André Pilß has studied real estate economy at the HTW – Hochschule für Technik und Wirtschaft - as well as Real Estate Management at the BBA – Berlin Brandenburgische Akademie der Immobilienwirtschaft. He completed his studies with a Bachelor of Arts from HTW and a Master of Business Administration from BBA. Michael K. Gau is able to look back on 26 years of professional experience in the real estate industry. He was responsible for asset- and transaction management for properties with a total value of 1,5 billion Euro for various companies, like international investment funds, family offices, insurance companies as well as high-net-worth individuals. During this time, Michael K. Gau worked both for project development companies, as well as for asset management companies. Furthermore he worked as Associate Director for the international real estate service-provider DTZ and handled office rental at the Berlin location. At INVAREAL Michael K. Gau is mainly responsible for asset management of our objects in Berlin and in the newly-formed German states. Patrick Hendel has been working in real estate since 2013. He started his career working for a property management company in the north of Berlin. In 2015, he first joined BEWOCON as a project assistant and later as a project manager. 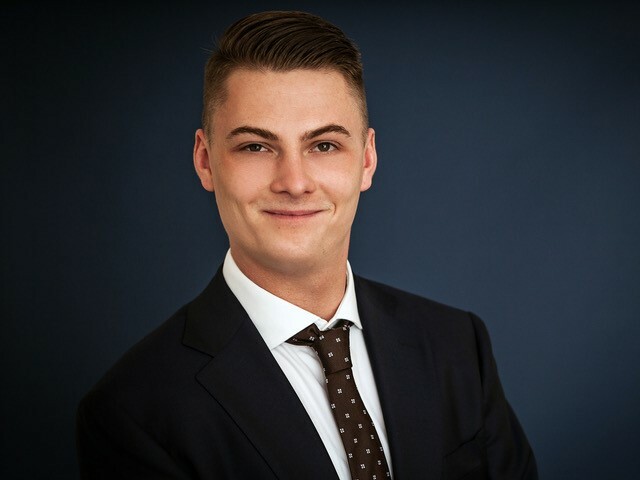 Patrick Hendel successfully completed his education as a real estate agent in 2016 and started his B.A. studies in real estate management right after. 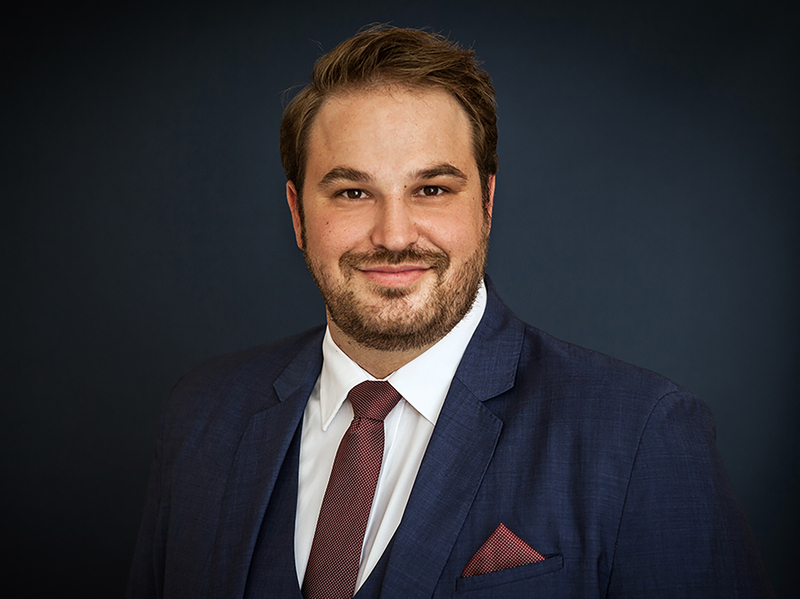 At INVAREAL, Patrick is responsible for the asset management of all properties within the German Rhein-Main area as well as in Hamburg. We are looking forward to your meaningful and detailed application, including your salary expectation. Please send an email with subject line “application” to the address below.